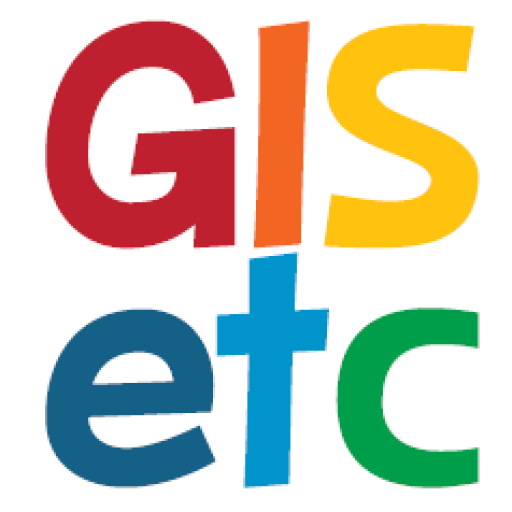 Happy summer from GISetc! We’re slowing down our blogging over the summer months, but keep checking back for shared fun summer resources, maps & activities! If you or your students are big fans of The Hunger Games trilogy, set in a futuristic redistricted United States, you might have spent time reimagining what their maps would look like. 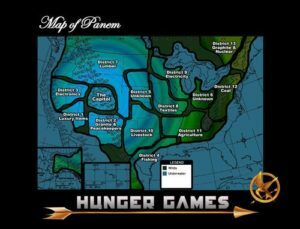 We actually found an entire Pinterest board, committed to all the possibilities for the maps of Panem – so take your time, compare them to the books and come up with which one you think is closest to the book! Glad you found the blog! We love Pinterest and find some many great resources there.